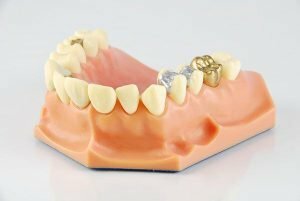 Your dental restorations (fillings, crowns, inlays, and onlays) are made of sturdy materials designed to last a long time. With proper dental care, they can function like your natural teeth and give your pearly whites the boost they need. However, despite their durability, there are still factors, including unforeseen ones, that can cause them damage. When this happens, inconvenience and dental pain are sure to follow. Urgency and efficiency are needed to save the day. 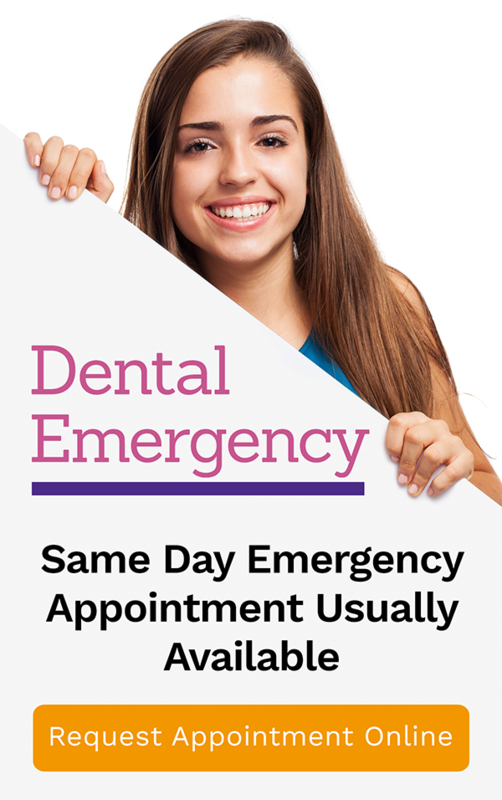 Your local dentist at Bendigo Smiles strives to provide a Same Day Emergency Appointment so can you can be back to ordinary comings and goings in no time. To help you manage before your trip to your Bendigo Smiles dentist, we have listed the first aid steps you should take. What Causes Damage to Restorations? Wear and Tear. Every day, your dental restorations are exposed to the pressure caused by grinding, chewing, and other activities of the mouth. Over time, this pressure can weaken them and cause damage. Abuse. Your teeth can be used as tools for multiple functions, and so can your dental restorations. Like your teeth, abuse of them can cause damage. Such abuse includes using restorations as tools for other than eating, or biting down strongly on hard materials. Restorations can weaken, develop cracks, and in the long run suffer from breakage. Poor oral hygiene. Upon initial placement of your dental restorations, your dentist will remove any cavity in the tooth. Your mouth is thoroughly cleaned and you are given tips to maintain good oral hygiene and avoid tooth damage. However, if you neglect these, a secondary cavity can develop and weaken the tooth causing your dental restorations to be damaged. Initial errors. The material used in the dental restorations should be as excellent as your dentist. Both should be guaranteed to provide perfection, otherwise your dental restorations will have imperfections. Your local dentist at Bendigo Smiles is expert in a variety of dental treatments including dental restorations. If you can locate the dental crown, clean and store it in a safe place. Apply clove oil on the tooth using a clean cotton swab to reduce the pain and sensitivity. If you can’t make it to the dentist immediately, use over-the-counter dental cement or a petroleum jelly to keep the crown in place. Avoid eating food that requires strenuous chewing. Rinse your mouth thoroughly to make sure that there is no debris from dental restorations remaining. There are available dental cements in the drugstore but it is safer to just let your dentist fix your restorations. Incorrect restoration runs the risk of swallowing or breathing them in. Often, swallowed dental restorations will simply pass. But if you accidentally breathe them in, they can cause an infection in your lungs.